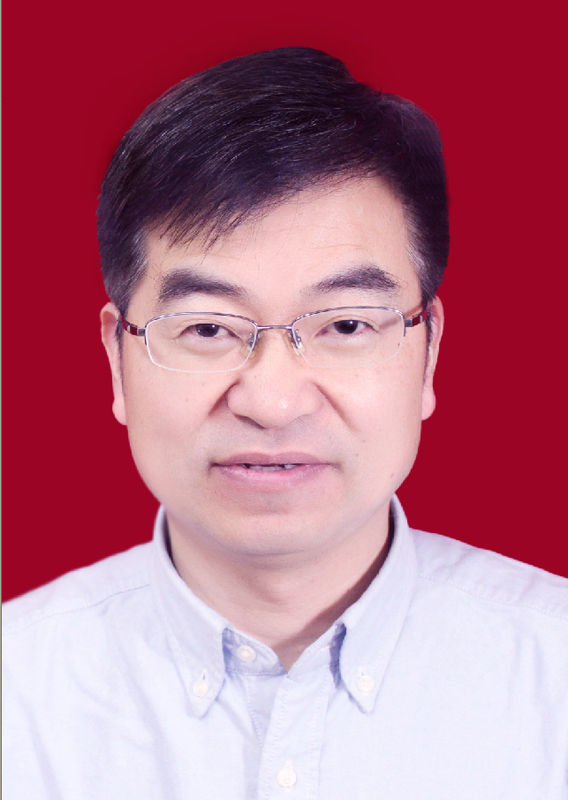 Cai is a Zhejiang Academy of Agricultural Sciences Professor in edible and medicinal mushroom, director of edible and medicinal fungi innovation team program in Zhejiang Province, and chief editor of Edible and Medicinal Mushrooms. Dr. Cai received a B.S. in plant pathology from Zhejiang Agricultural University in 1989, obtained a M.A. and Ph.D. in plant pathology specializes in edible and medicinal mushroom from Zhejiang University in 2001and 2009. Cai served as assistant professor, associate professor and professor successively at Zhejiang Academy of Agricultural Sciences.